In this audio episode of The Handyguys Podcast we honor Home Inspection Month by talking home inspections and discussing our DIY Home Inspection Checklist, we also talk about selecting plywood. That reminded us to discuss our DIY Home Inspection Checklist. It’s easy to do and will help you reduce repair costs by identifying potential problems early. You can download the checklist by clicking on the picture to the right. Also, you may want to listen to a previous show where we discuss most of the items on our checklist. Lots of project use plywood, from construction to fine furniture. learn how to spot decent plywood and how to avoid junk. I build furniture as a hobby, and use a fair amount of “Baltic Birch”. It’s readily available here in the Phoenix area (at hardwood suppliers, not big-box stores). Great stuff! I use the 1/2 inch for drawer boxes. Since it has so many layers and no voids, it routs well and holds a simple profiled edge well. I sand it to 220 and sometimes put a coat of shellac on it to seal it. I also use it for building jigs. As you discussed, it comes in metric sizes, roughly 5’x5′ sheets and various thicknesses. 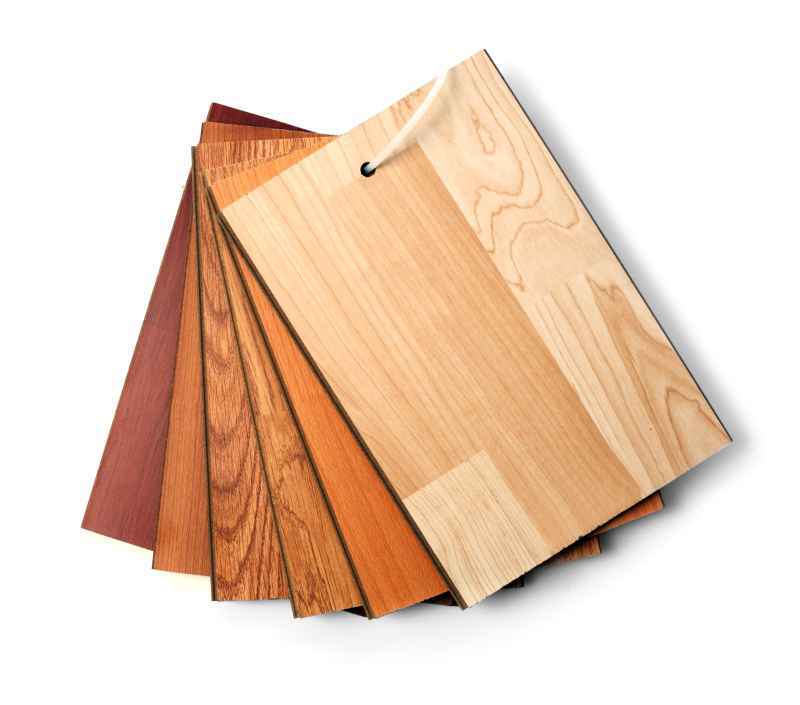 The hardwood suppliers also carry the better grade hardwood plywoods in veneer core, wafer core, MDF core, etc.